RPC bpi recycled products, recycler of polythene is sponsoring the Cardiff stopover for the Volvo Ocean Race. RPC will work with Cardiff Council during a two-week festival in celebration of the race, using the elite yachting event to highlight the recycling of plastic. As part of the sponsorship, RPC will collect recovered plastic film from the event, which will be taken to its local factory in Rhymney, Wales, where it will be sorted, washed and made into plastic pellets ready for re-manufacture into second-life products. Not only is this a historic first for Cardiff, but this will be the first time recovered plastic film has been collected and recycled at the Volvo Ocean Race, anywhere in the world. Last October, the Volvo Ocean Race fleet set off from Alicante, Spain, on a race around the world, visiting 12 cities on six continents and thousands of people are expected to visit the dedicated site, called the Race Village, from 27th May-10th June 2018. 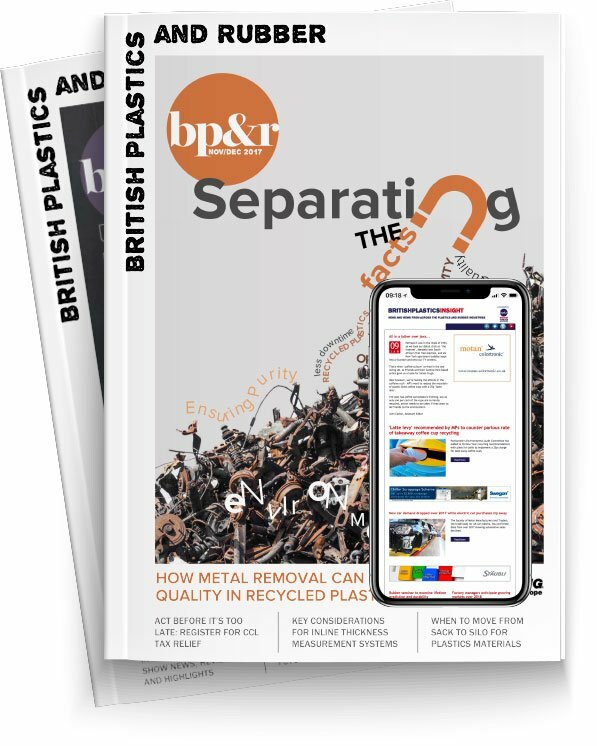 “We thought it fitting, and highly relevant, to support such a world-renowned sailing event to highlight how we can help solve one of the world's most pressing problems, plastic in our oceans,” said Mike Baxter, External Affairs Director at RPC bpi recycled products. "The issue of marine plastic pollution is of huge concern and it is commendable that Volvo Ocean Race is using the event's international platform to highlight the scale of the problem,” added Cabinet Member for Culture and Leisure, Cllr Peter Bradbury.